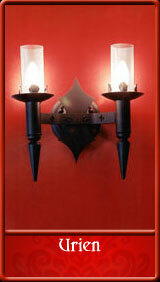 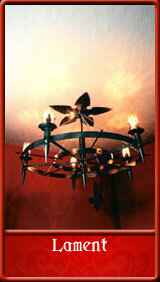 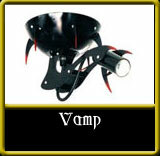 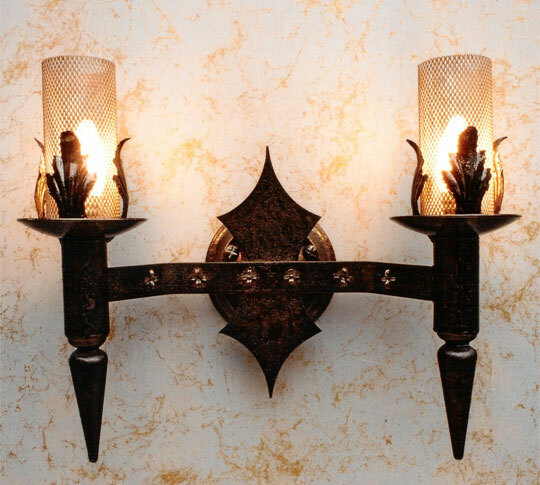 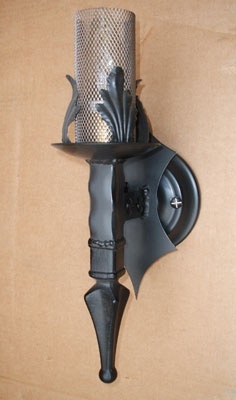 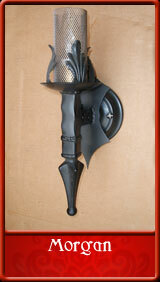 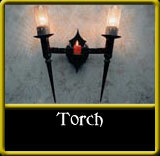 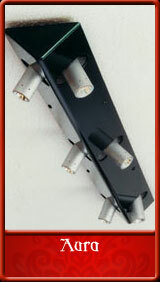 A Gothic / Medieval styled wrought iron double wall light. 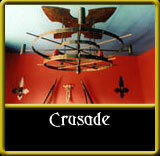 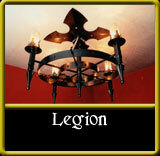 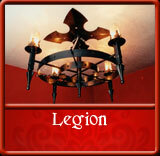 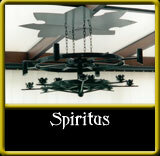 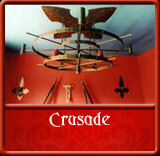 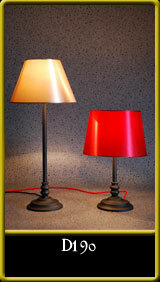 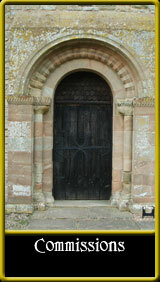 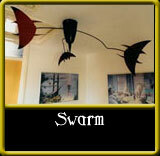 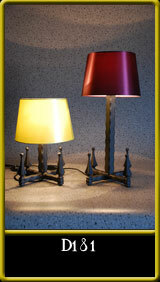 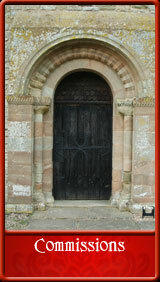 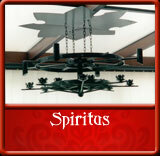 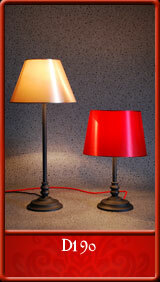 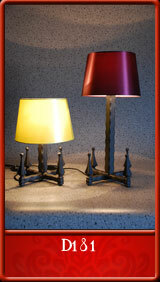 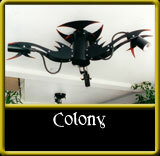 Can be used to match the Legion chandelier or Reverence wrought iron bed. 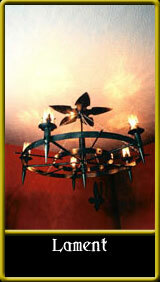 Dimensions - width - 14cm/5 and a half inches. height - 40cm/15 and three quarter inches. The double wall light can be made in a narrower width.